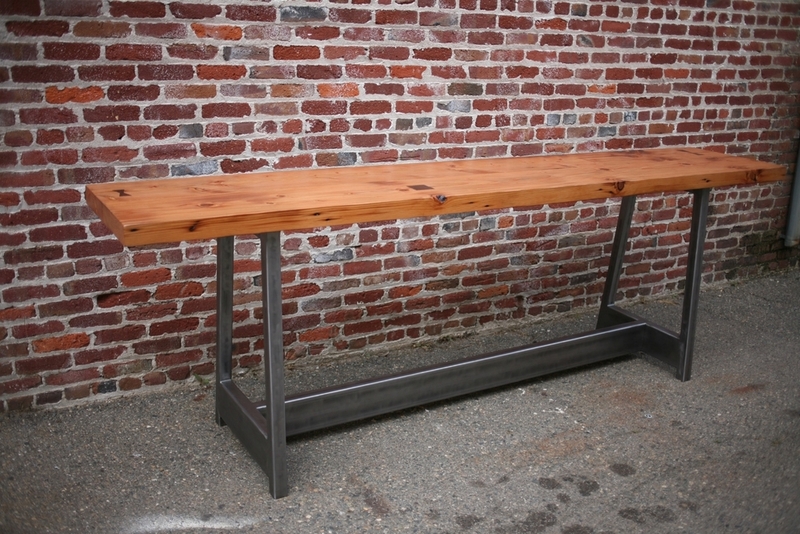 Redwood coffee table with recycled steel base. Walnut live edge cutting and serving boards. Hand carved spoons with live edge cutting board. Farmhouse bedside tables with reclaimed lumber and recycled metal. Oak cutting board with rounded handle. Walnut cutting board with asymmetrical corners. Redwood coffee table with bent steel legs. Entryway table with original farm fence post edges. 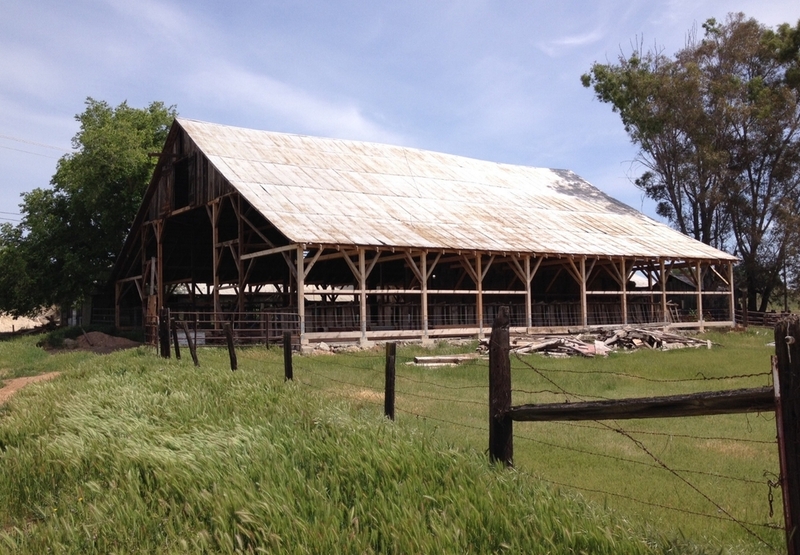 The source of much of our reclaimed wood - Winterport Farm.